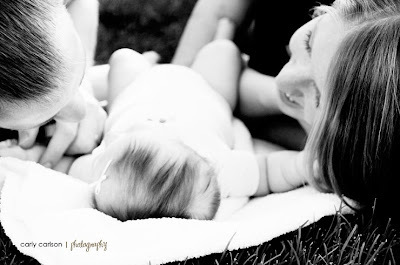 I had the pleasure of meeting this little 2-month old girl yesterday and taking some family and baby photos. She's a complete doll! Here are a few favorites of the fam, but I have a lot more to sort through so there will probably be a few more coming tomorrow, of just the bambino. I love the one of the baby pigs!! 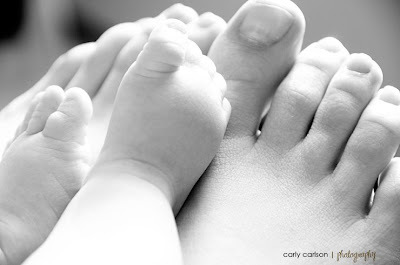 little toes are truly adorable.